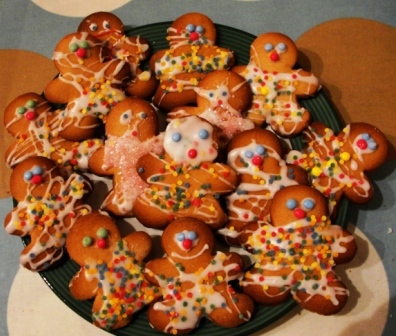 Here are some of our favourite activities that we use to celebrate & welcome in the New Year! 1. Light a candle & make a new year wish. 2. 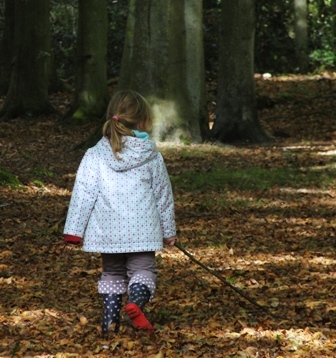 Grab your wellies & head off on a new year nature ramble with the family. 3. 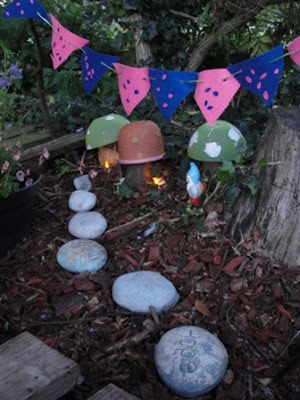 Decorate your garden with light on new years night. 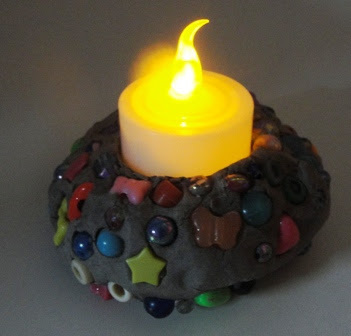 Use tealights or glow sticks in glass jars, or decorate the children's bedroom with fairy lights. 4. 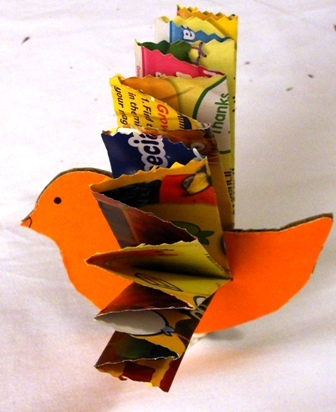 Make a dove of peace from recycled card & paper. 5. 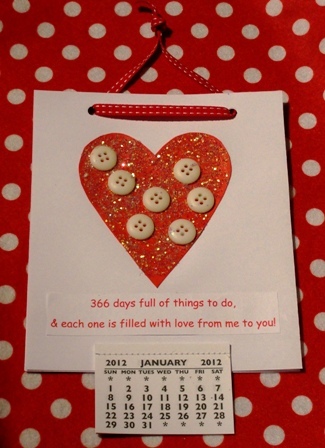 Design a calendar or card for friends & family. 6. Bake some gingerbread & make new year treats for friends. 7. 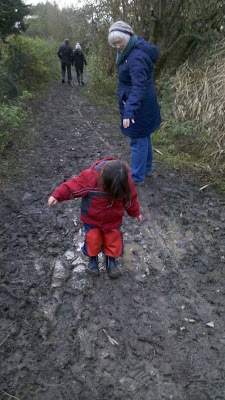 Go on a Sound Hunt around your neighbourhood, or a puddle hunt like this one from Taming the Goblin. 8. 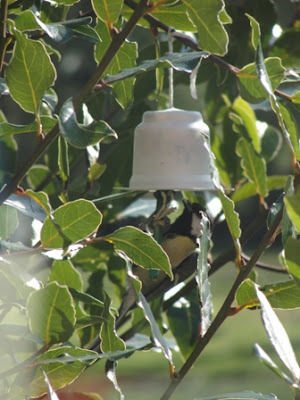 Make simple mini bird cakes as a treat for the birds, or create a bird café in your backyard. 10. 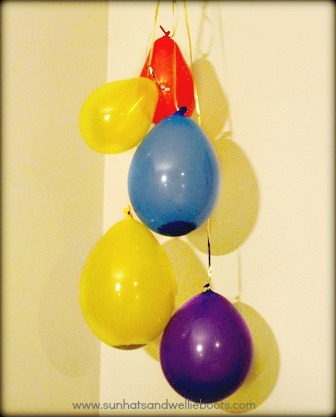 Make your own confetti balloons & start the new year with a bang! 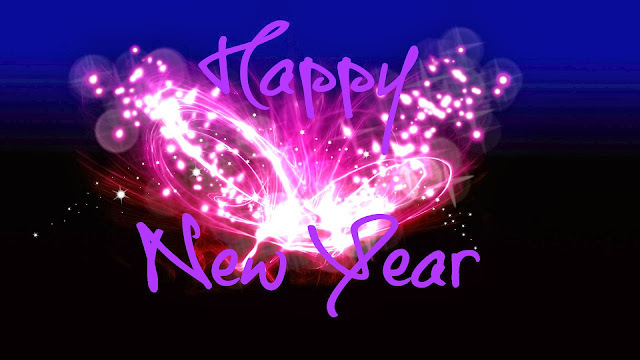 Wishing you & your family a very happy & fun-filled new year!